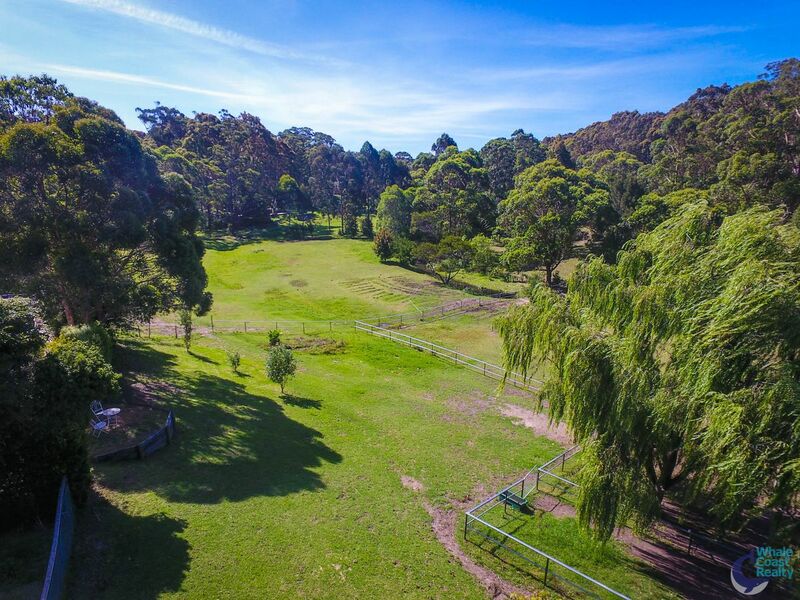 Just under 6 beautiful Acres. 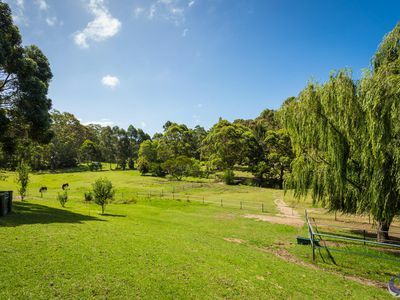 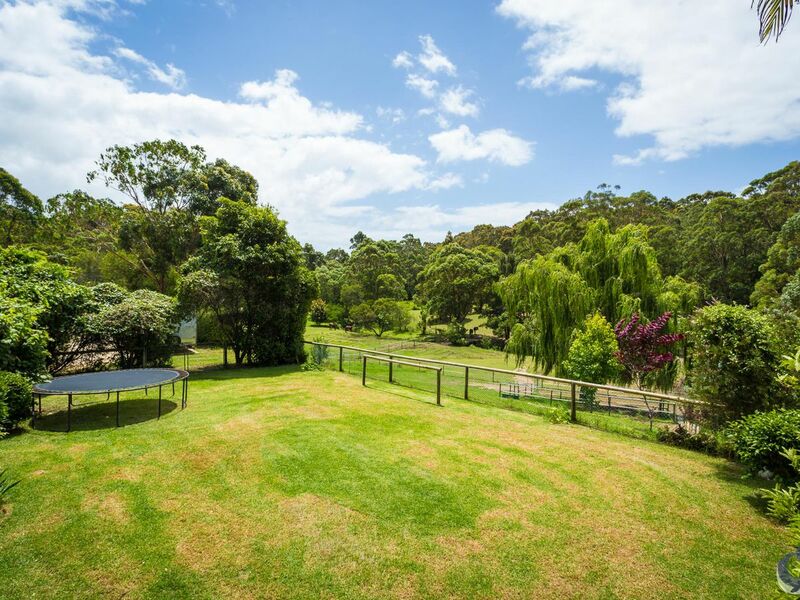 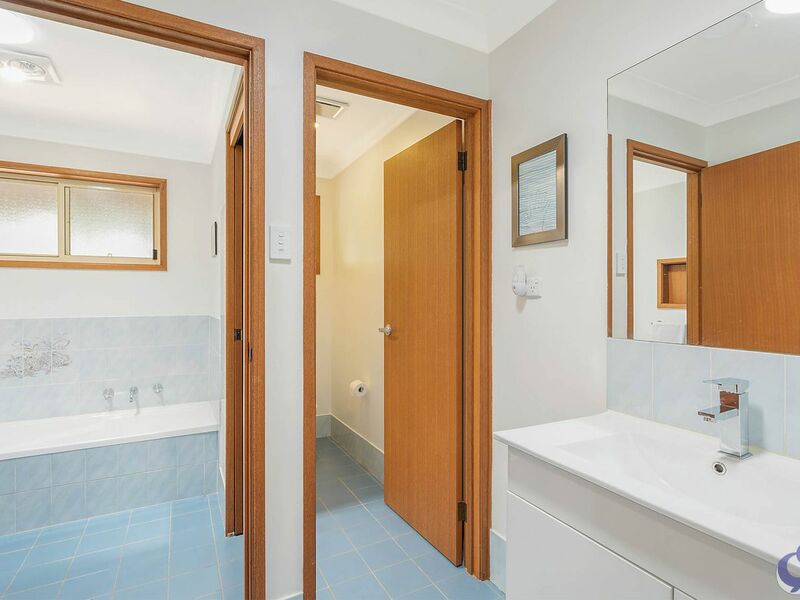 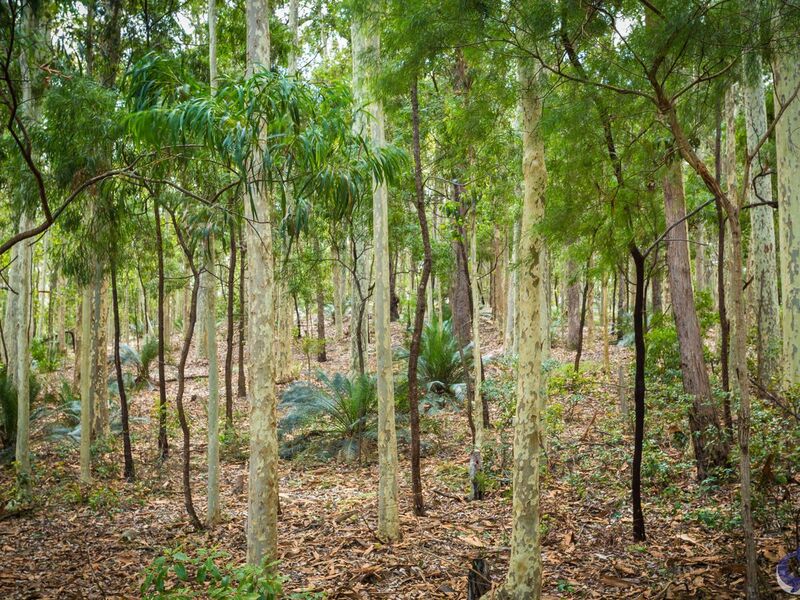 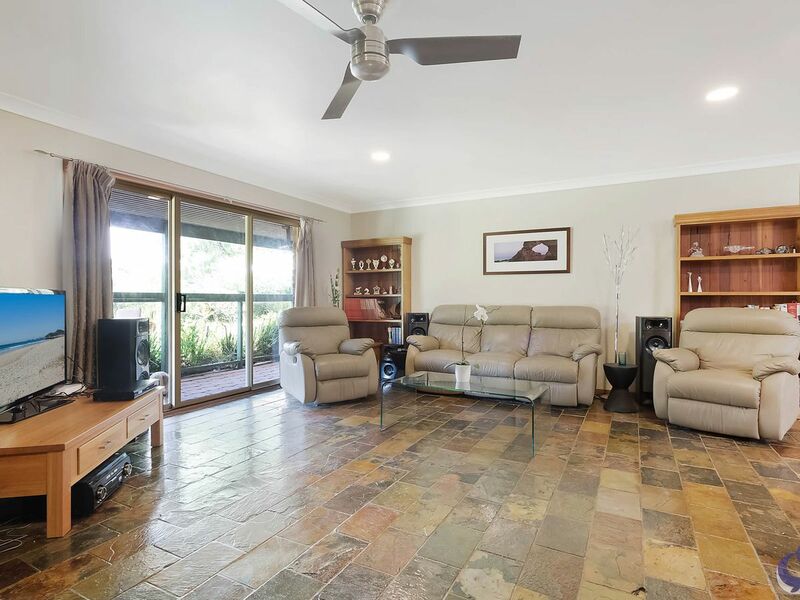 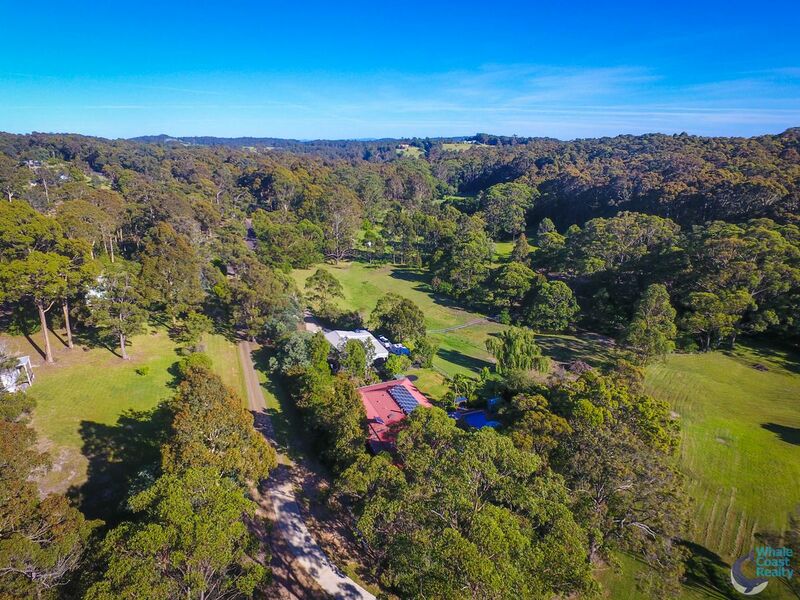 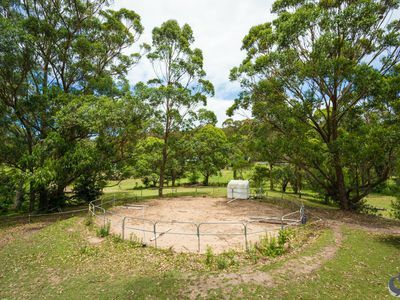 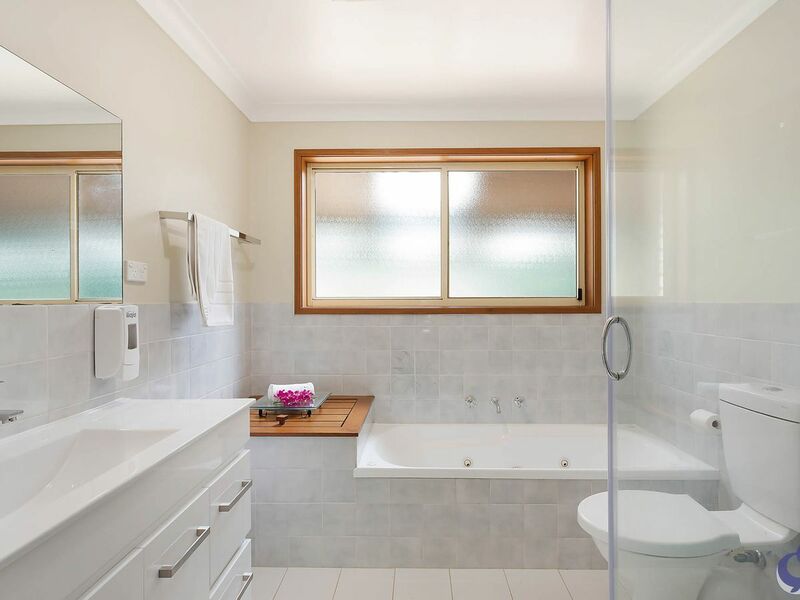 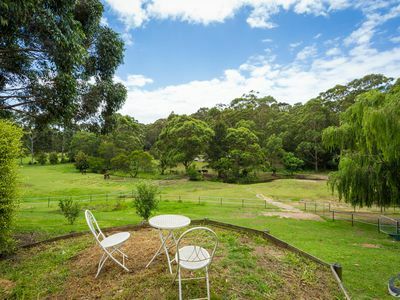 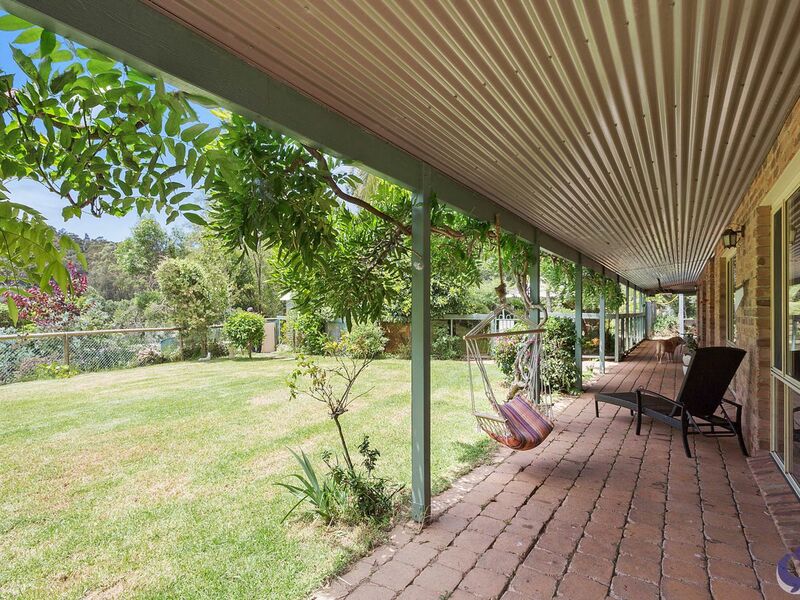 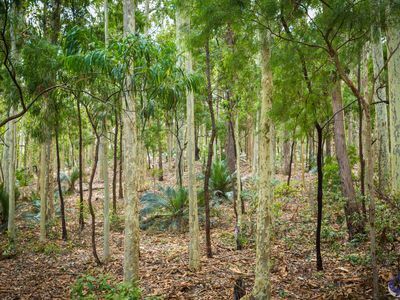 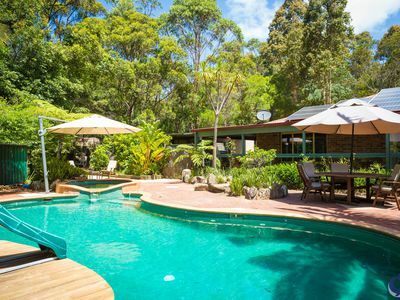 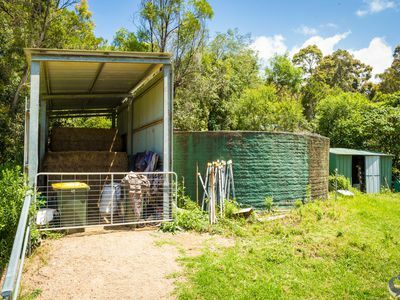 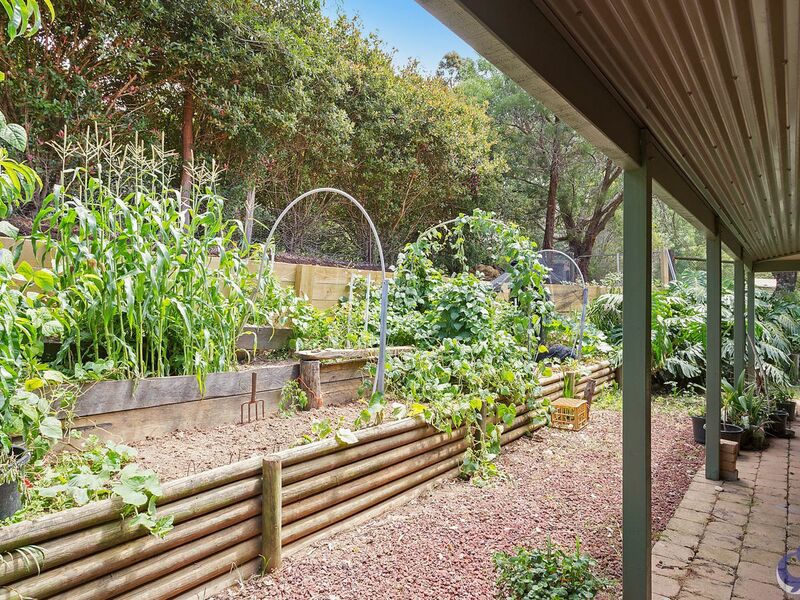 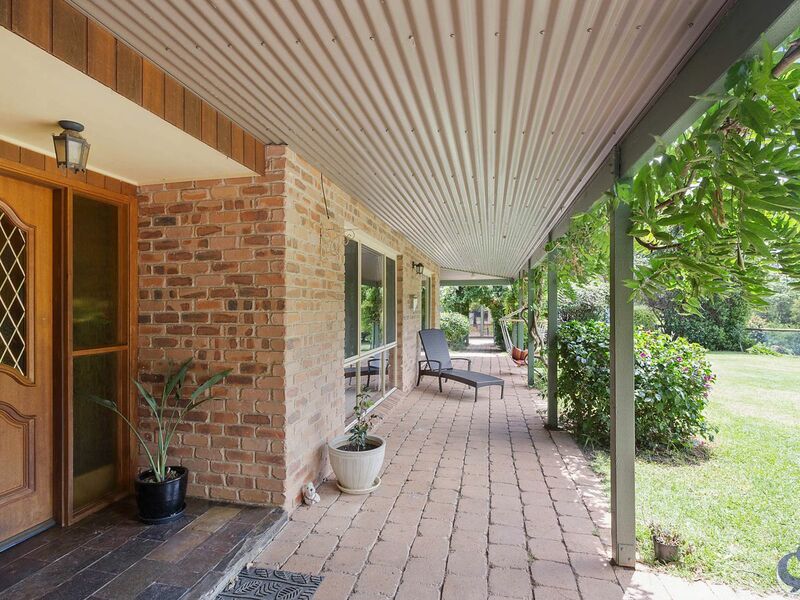 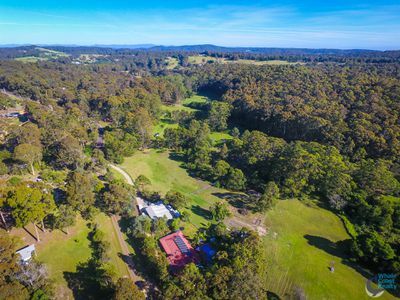 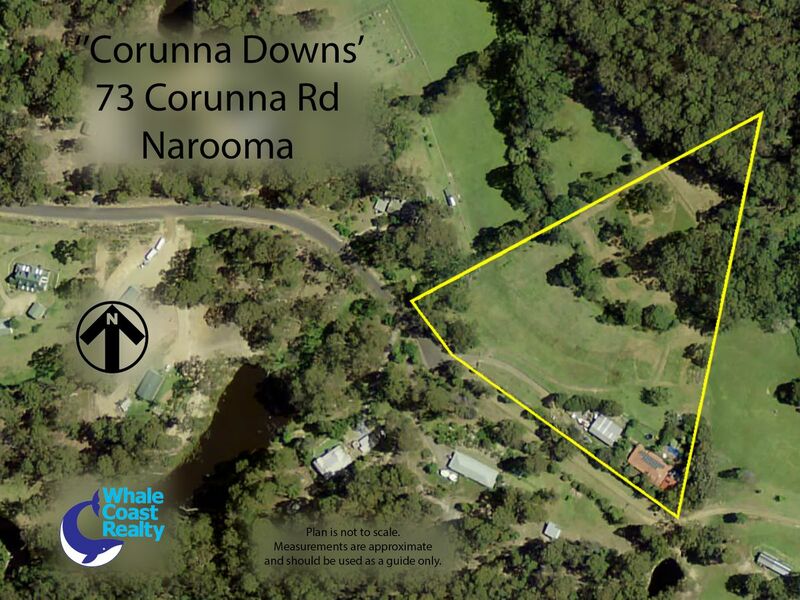 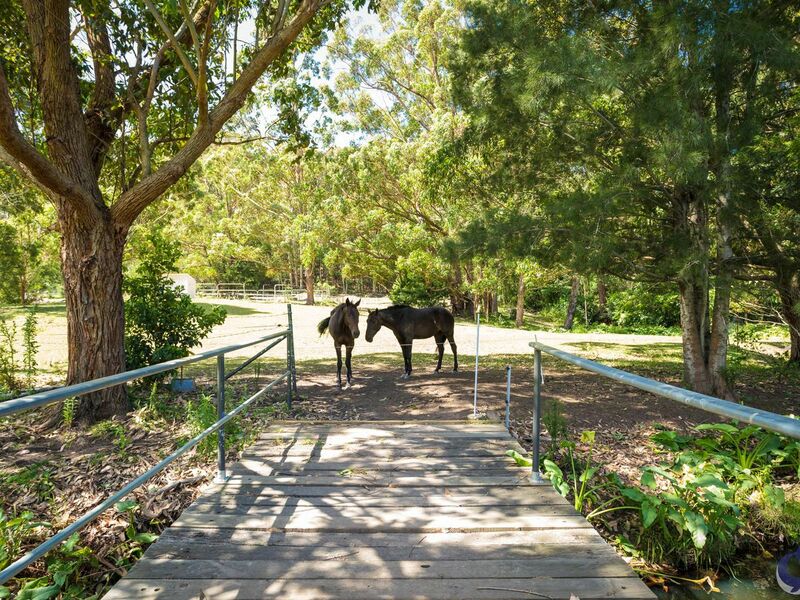 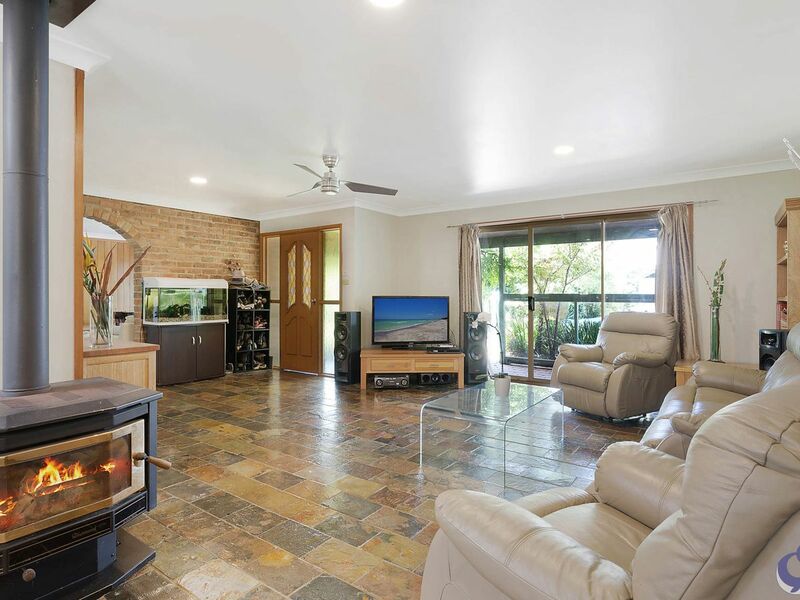 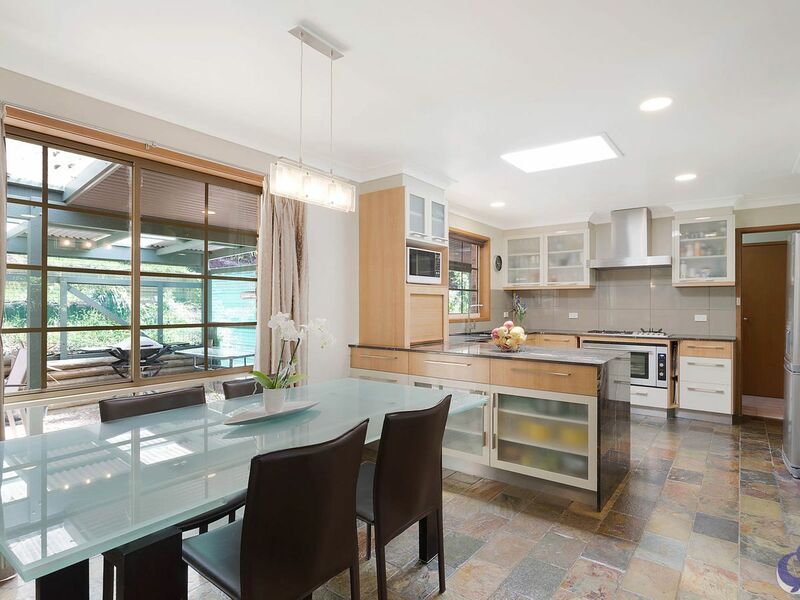 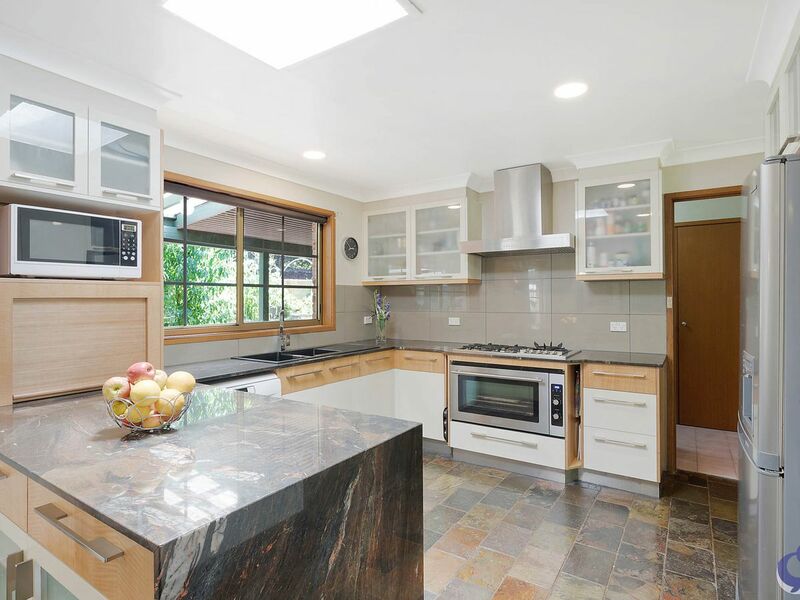 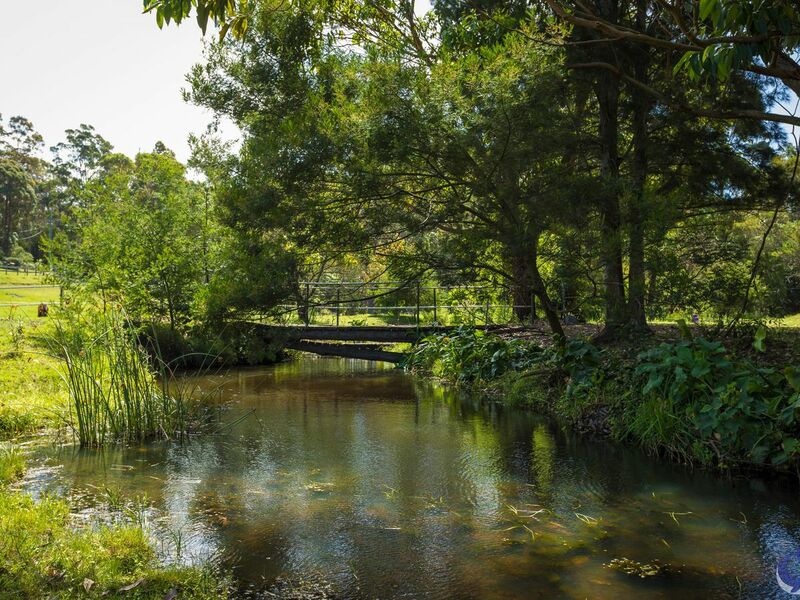 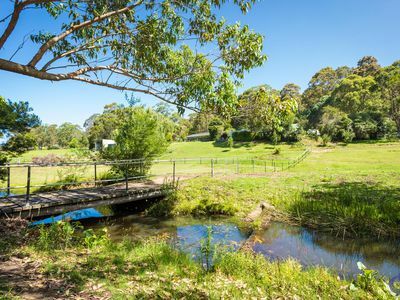 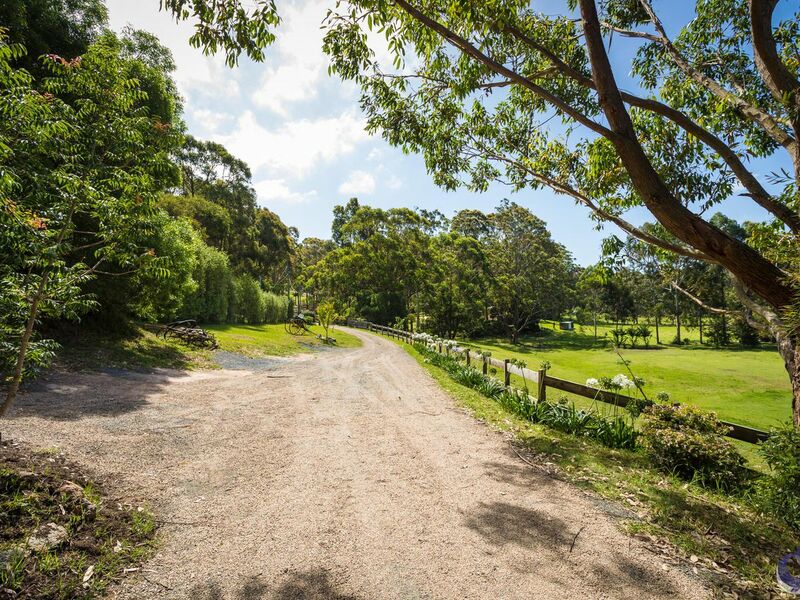 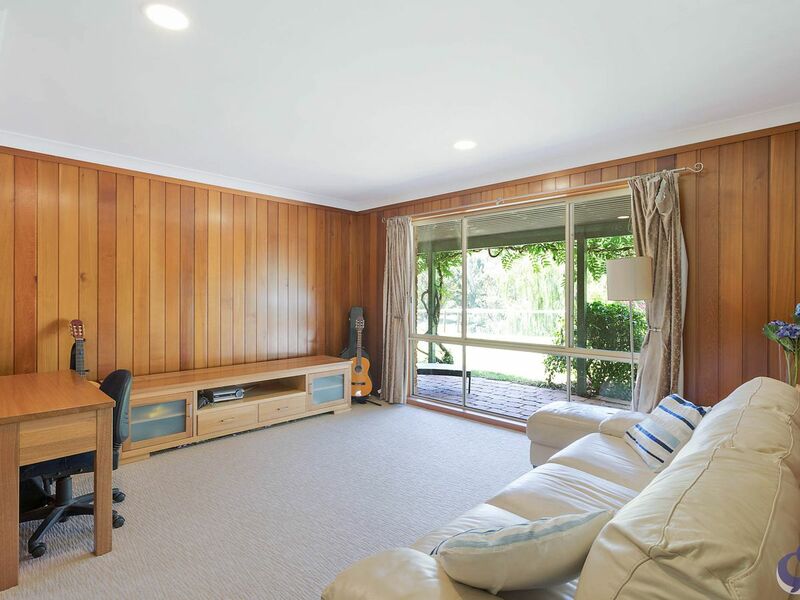 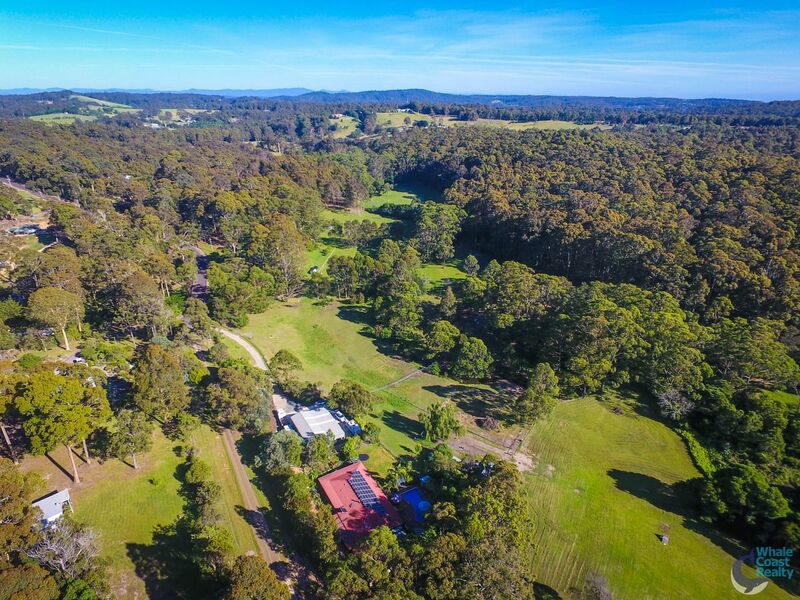 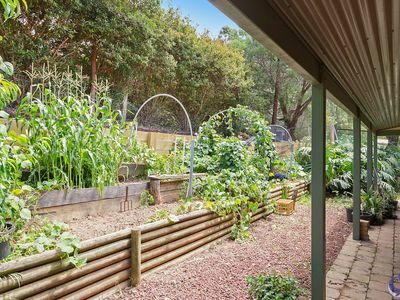 Quiet, Secluded Lifestyle between Tilba and Narooma. 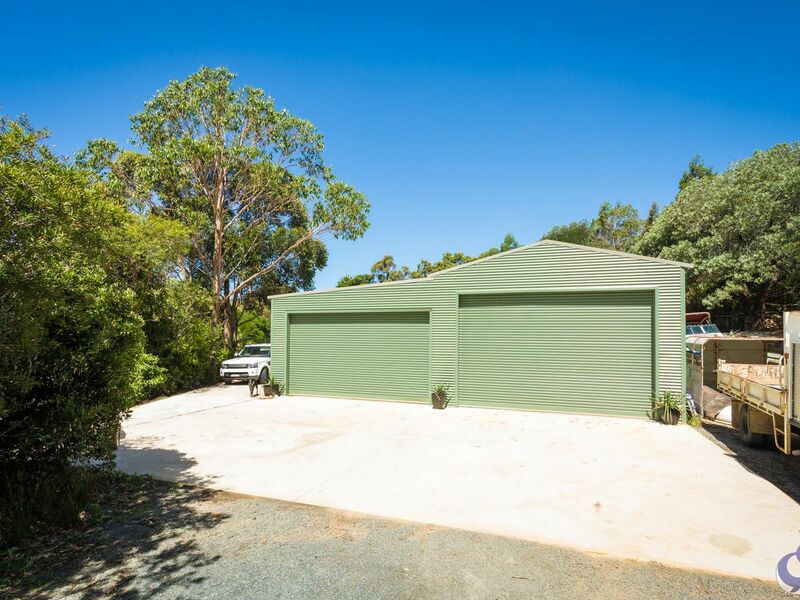 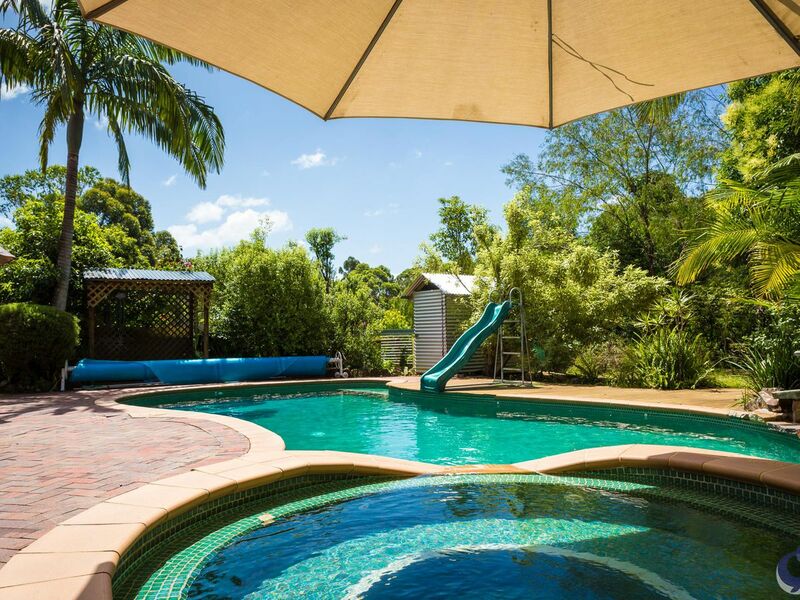 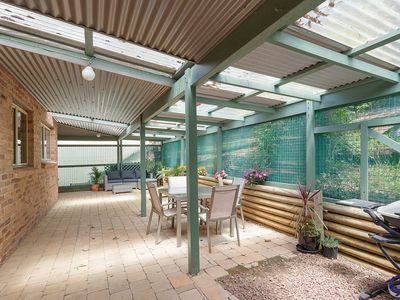 Stunning in ground Pool, 2 very large sheds with concrete floor + 3 phase power. 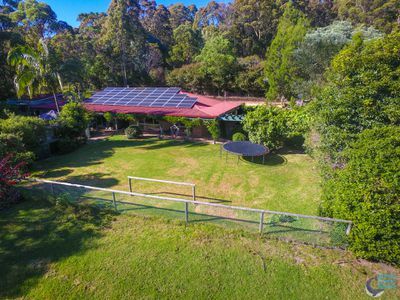 10 Kw Solar + Solar HWS. Hayshed , chook shed all add to the great infrastructure. 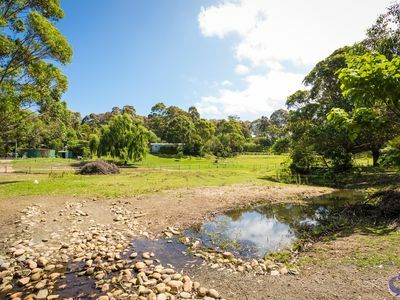 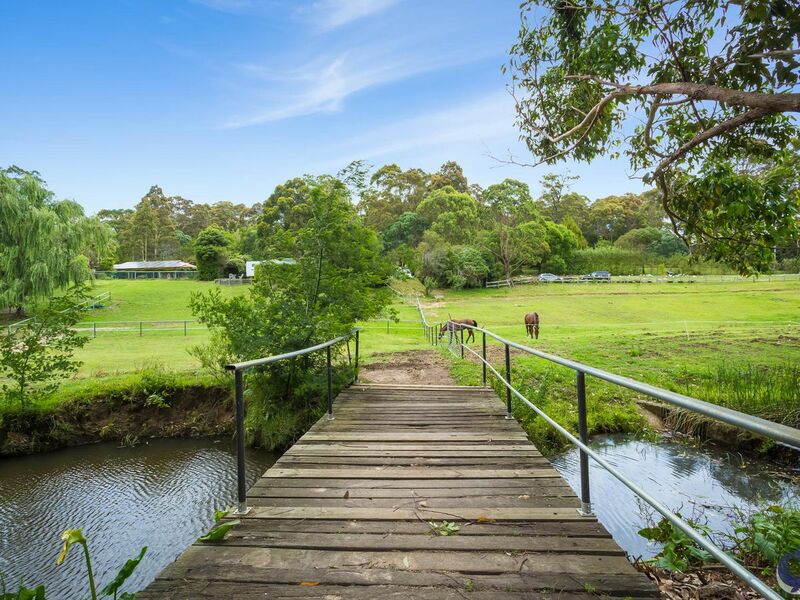 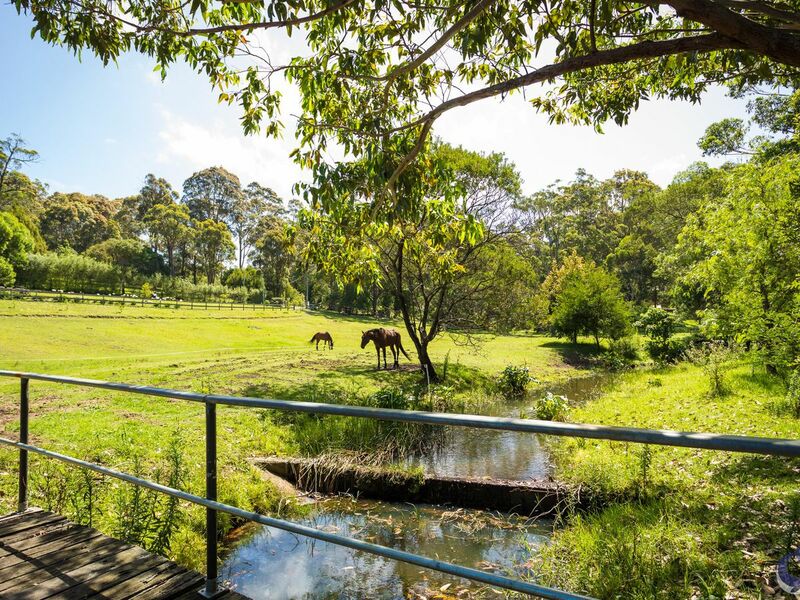 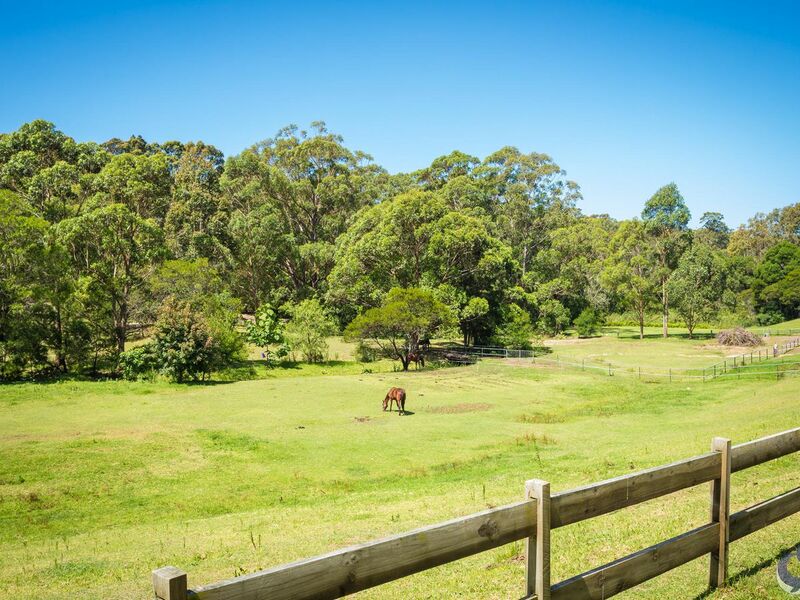 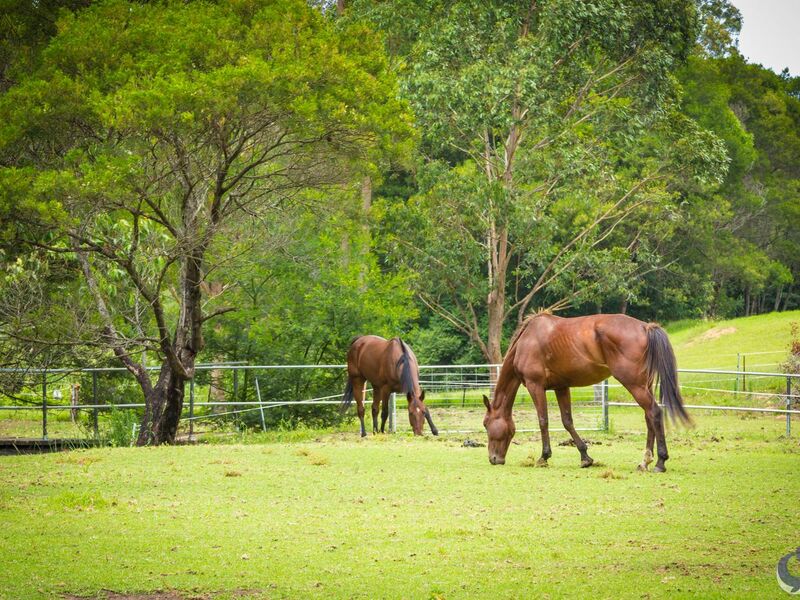 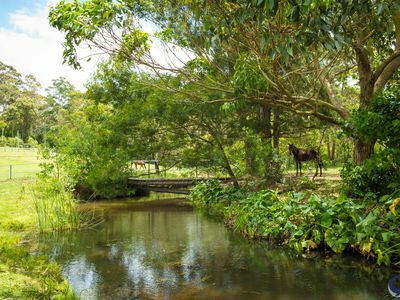 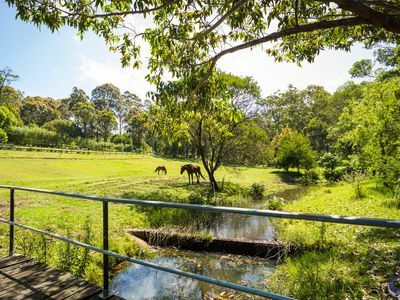 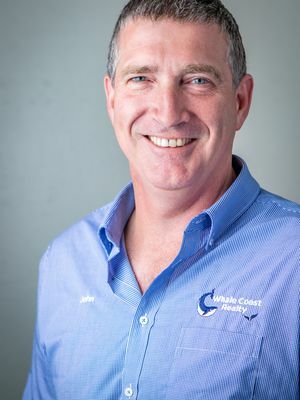 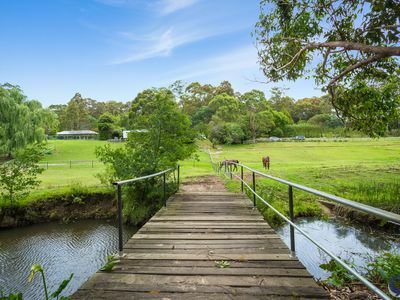 Stunning Olsons Creek runs through the property offering fresh water for the paddocks that are ready for all types of animals. The idyllic, fun place to be, with your own space and freedom. 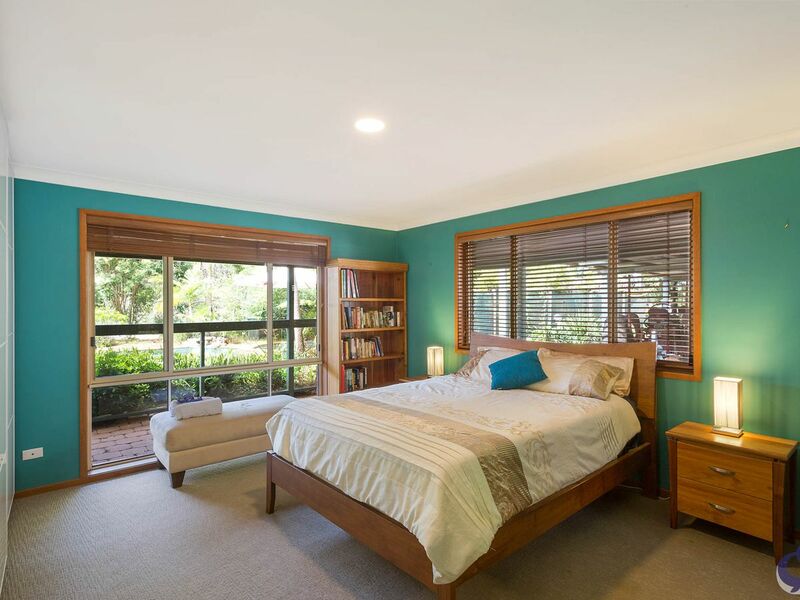 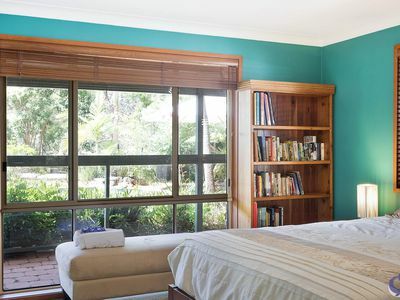 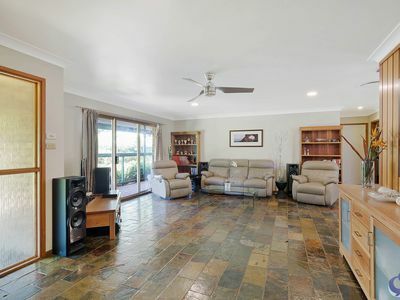 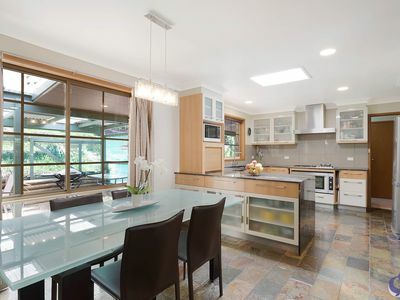 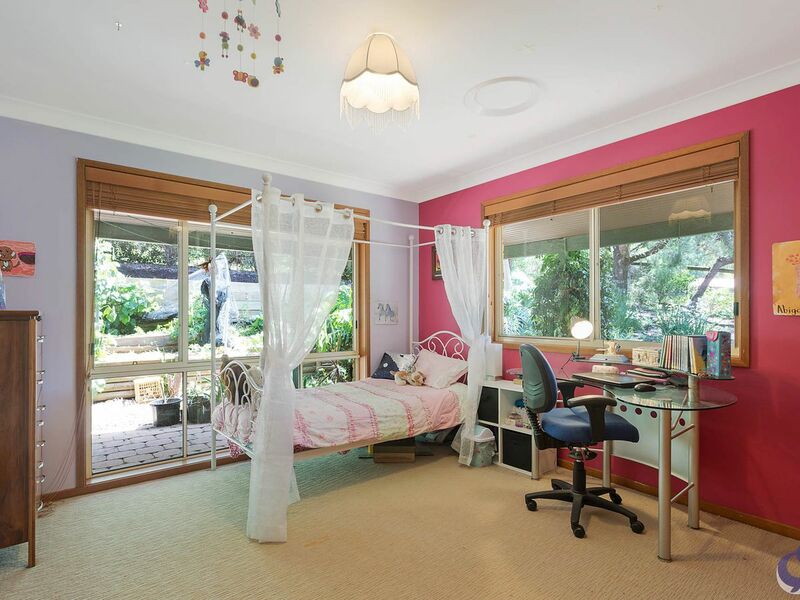 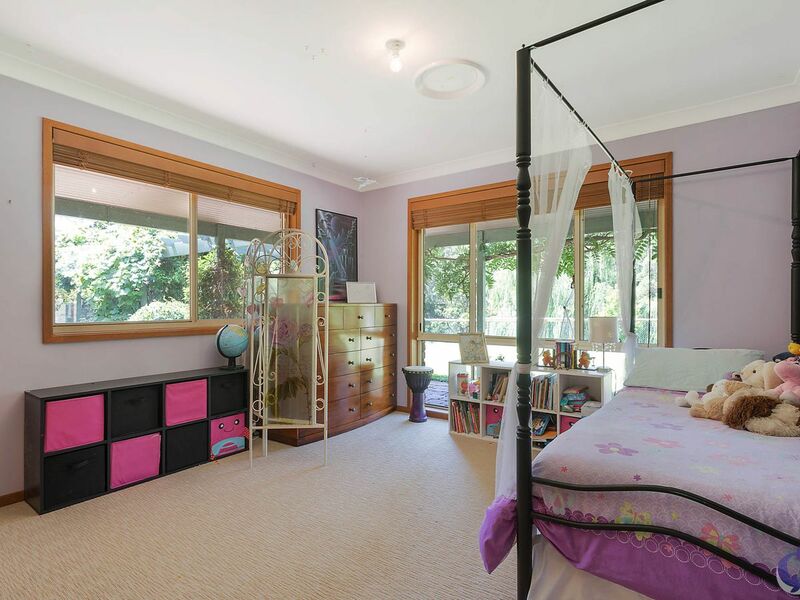 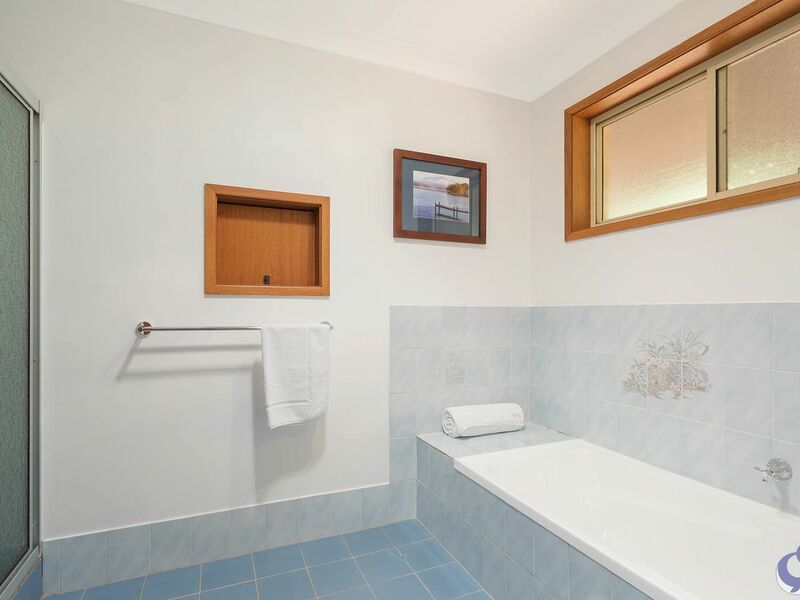 Close to Corunna Lake and pristine beaches of Mystery Bay. 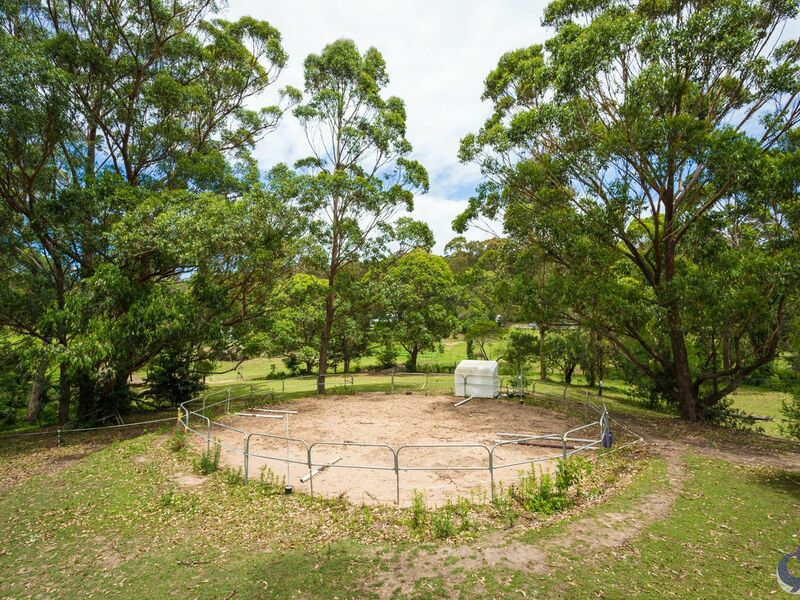 Enjoy the space, freedom and convenient location in this ideal part of the world. Leave the crowds and stressful existence behind. 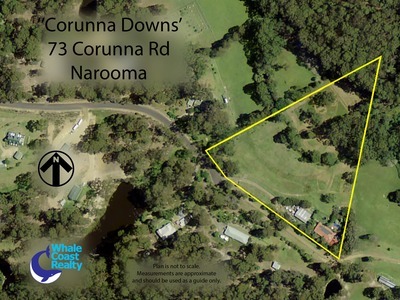 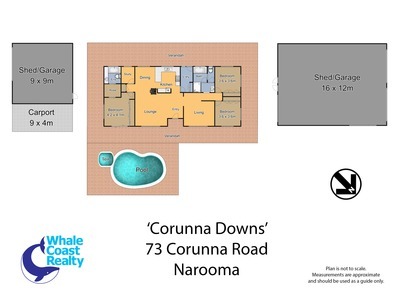 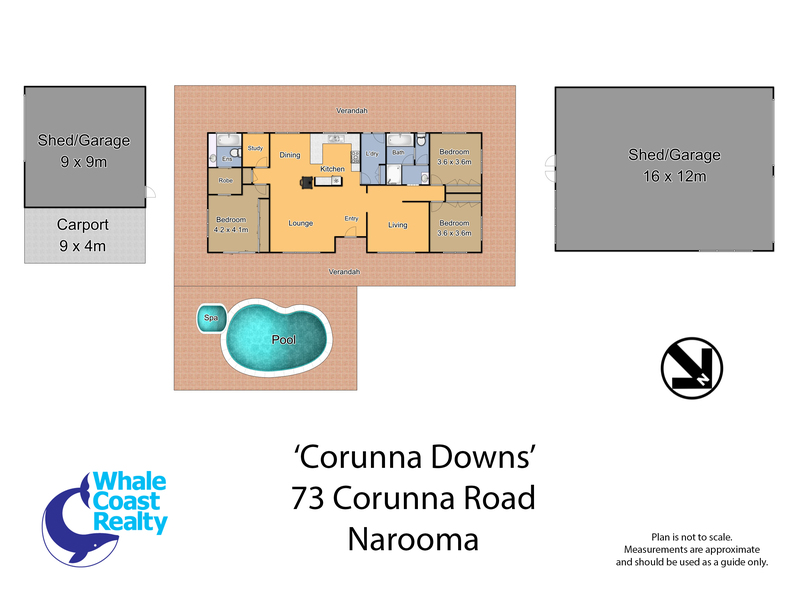 Enjoy spending time with your family, living the way life should be, it is here at Corunna Downs. An inspection is a must, to take it all in.